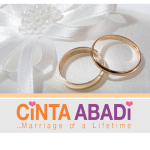 Art of Marriage is a service provider supported by Ministry of Social and Family Development (MSF) to conduct the 2017/2018 Kursus Rumah Tangga Cinta Abadi … Marriage of a Lifetime for married-to-be couples who are 21 years old for brides to be and 25 years old for grooms to be and marrying for the first time in their preparation for marriage life. 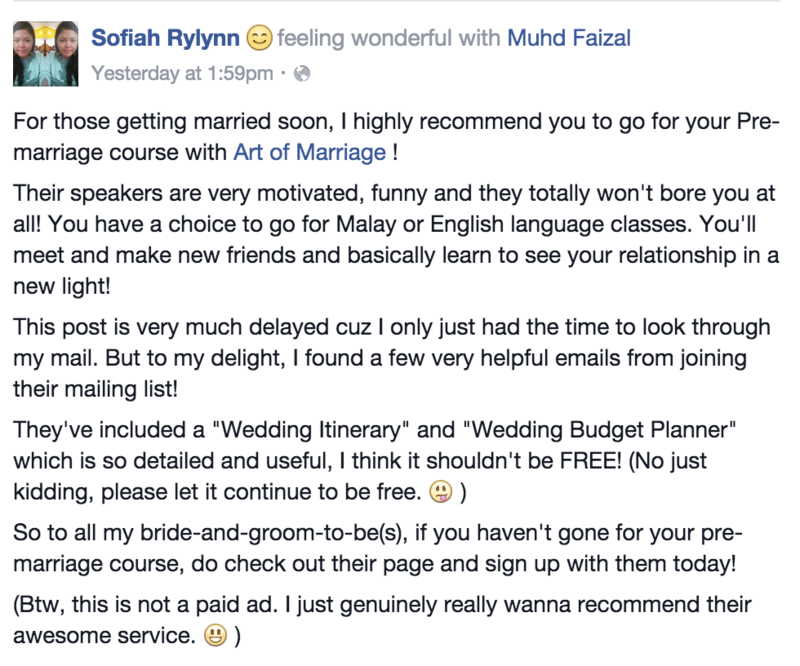 Would you like to do a marriage preparation course that is HAPPENING, EDUCATIONAL, ENGAGING and most importantly FUN? 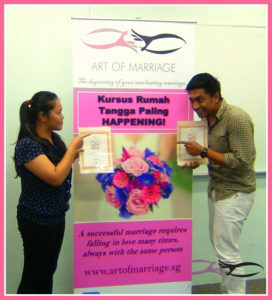 If your answer is YES, then Art of Marriage is your choice service provider to attend the kursus rumah tangga/marriage preparation course for Muslim couples in Singapore. 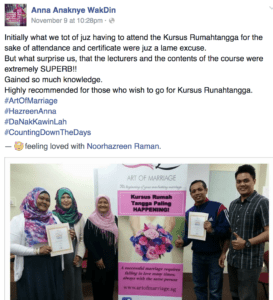 Why should I and my future spouse attend the course? Every building has to have a strong foundation to make it stand and same goes for marriage. It also needs a foundation; a strong and solid foundation. In order to lay the reliable foundation, it requires a significant amount of time and hard work, especially in the initial stage where a lot of effort is needed. The couple, including the family, will crack and crumble like the house of cards if a strong foundation of marriage is not built. Hence, this marriage preparation course will be a head start to building that foundation! 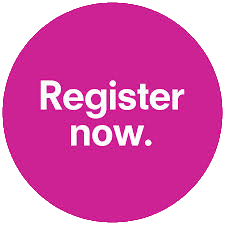 This interactive course will give you and your partner plenty of “couple time” together to discuss your future goals, plans and personal reflections. Therefore, this 2-day course will be well spent in getting to know each other on a much deeper and intimate level!  Goal-setting. Marriage is a journey so start it right! Don’t take our words for it, find out what others have to say! ” I love how the course was being brought out and I hate the fact that it has to end. 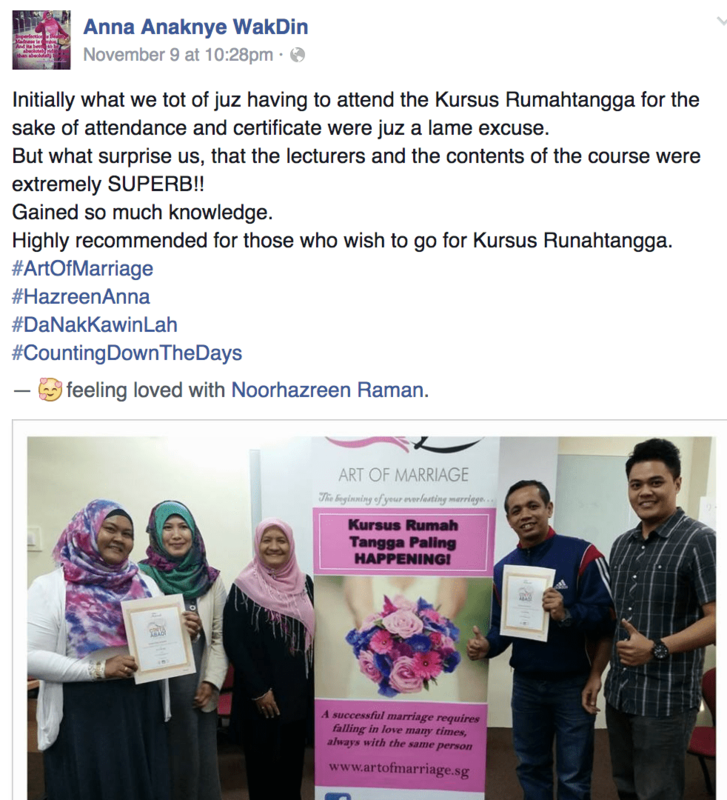 I’m glad how Abang Azhar and Puan Hamidah can carry a course that doesn’t go theoretically by the book. It is exactly how I was expecting a marriage course should be like. We received a real life experience where everyone is willing to share – Understanding a problem and how we go about getting the solution. I’m sure that it is the best tactic to provide us a holistic view into getting our foundation towards marriage right. “My partner and I would like to say thank you for the fruitful experience for the past two days we had.. It was a great experience to learn from experience speakers. It’s something that both of us can’t afford to get the knowledge outside. We also get to know more about our partner’s flaws and ways on how to tackle the problems with less arguments. I’m interested! 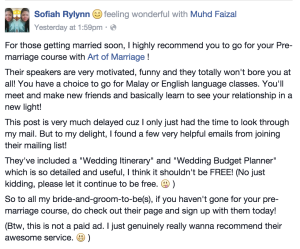 Can I have more info such as the course fee, dates and venue? The investment fee is only $150 per person or $300 per couple which includes 2 tea-breaks and 1 lunch for both days too. This course will be held on most weekends (Sat & Sun). Do CLICK HERE and choose the date that is best suited for both you and your partner. Our location is located just beside Tanjong Pagar MRT Station!